Hurley One and Only Chino 2.0 Shorts - Cool Grey - 30 | What Should I Say? 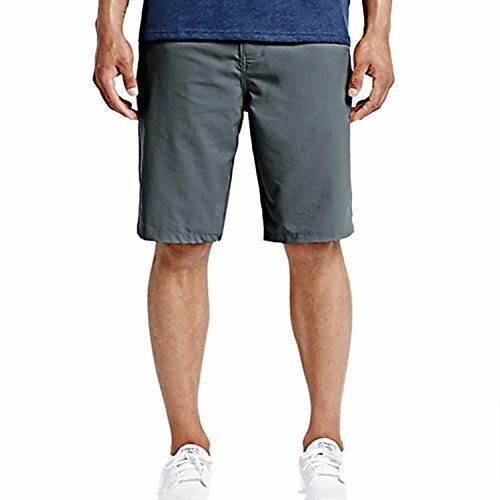 The One and Only Chino 2.0 Walk Shorts from Hurley are a 21.5" standard flat front chino short featuring front slash pockets, back welt pockets, and Hurley logoing. Made from 98% cotton / 2% spandex. Machine washable.